Lifta - Jerusalem District, Fazal Sheikh, The Erasure Trilogy (2015). 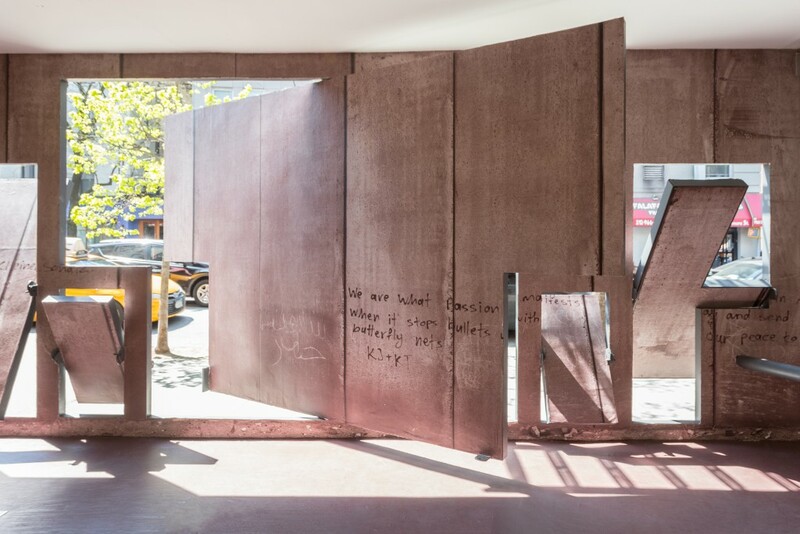 Presented as part of Memory Trace, 2016, at Storefront for Art and Architecture. 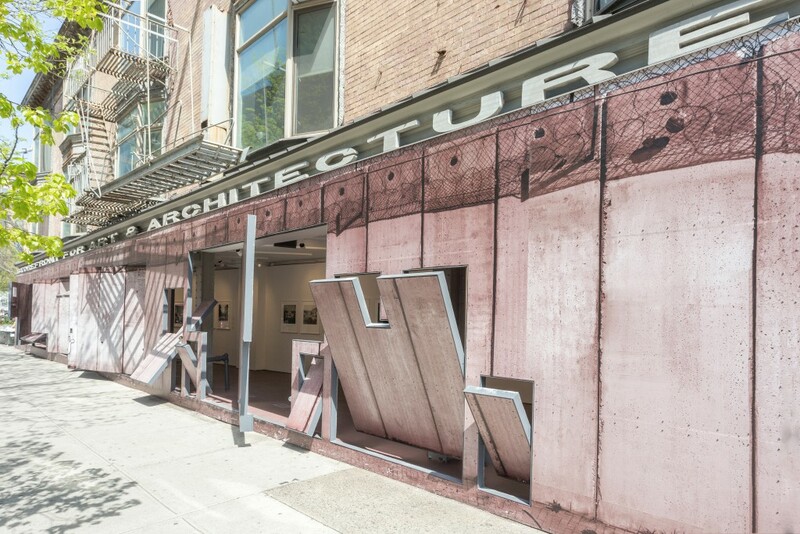 Memory Trace by Fazal Sheikh brings a site-specific installation of part of the Israeli Separation Wall to the façade of Storefront’s gallery space. 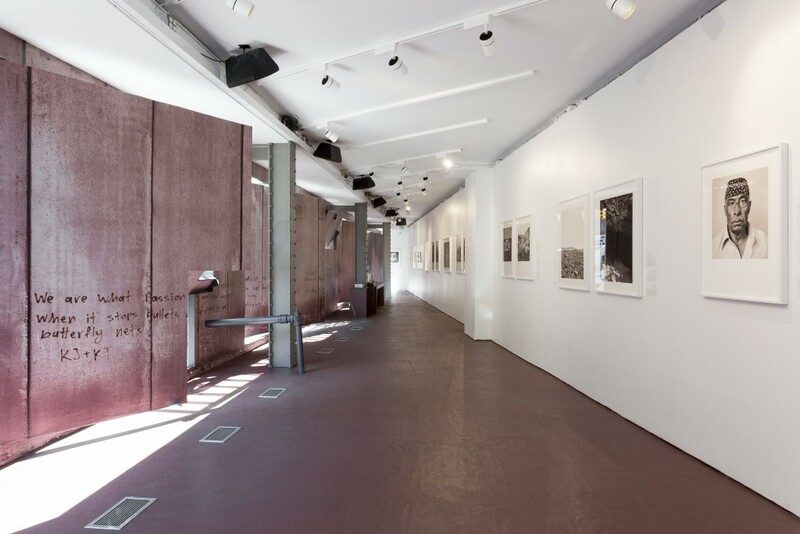 Presented behind the façade are photographs of ruins and landscapes of villages that were evacuated and mostly destroyed during the 1948 and 1967 wars, as well as portraits of Arab-Israelis and Palestinians who were living in these villages and were displaced by war or forced into refugee camps. 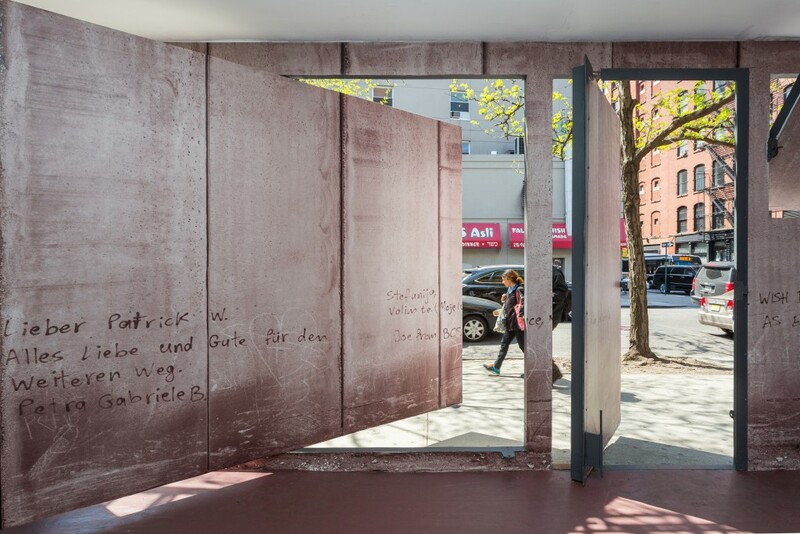 Memory Trace takes over the entire interior and exterior façade of Storefront with an image of a segment of the most iconic element of the ongoing conflict, the Israeli Separation Wall. 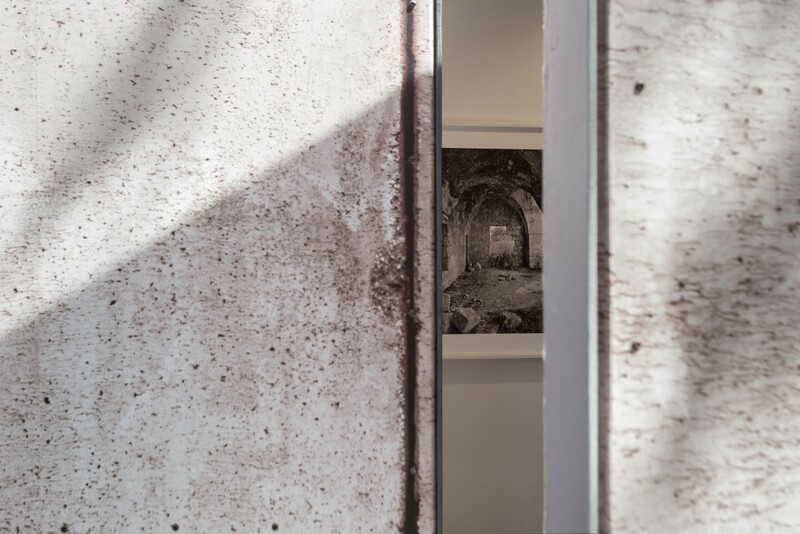 The image, as seen from both sides of the wall, contains a series of traces that invite us to reflect upon notions of dispossession and displacement. 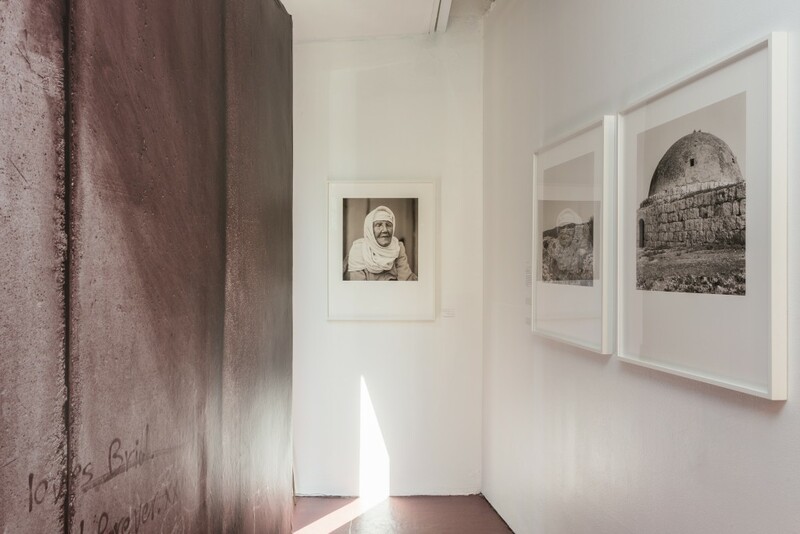 The more than 25 images presented in the interior of the gallery space are accompanied by captions in English, Arabic, and Hebrew that enable the visitor to locate the physical and political geographies inscribed within them, reconstructing, through the traces left over time, a series of memories and histories. The landscapes of each site are accompanied by a series of information that includes: thelatitudinal and longitudinal coordinates, the population and number of houses on the site in 1948, the date when the village was evacuated, the occupying force and Israeli operation that evacuated it, a brief note about what (if anything) replaced the village in the aftermath of the war, a note about what is visible on the site today, and a statement about whether or not the village has been renamed, is now without a name, or is even registered in contemporary maps of Israel. For the accompanying portraits, each includes excerpts from Sheikh’s interviews with the subjects conducted between 2010 and the present, from their accounts of what they saw as their villages were evacuated and depopulated or what they experienced after (and as a result of) the war, andthe sorrow and loss they have endured because of their inability to return to their homes and land. Some of the persons in the portraits have died in the time since the interviews, making this documentation the last trace of a history in disappearance. 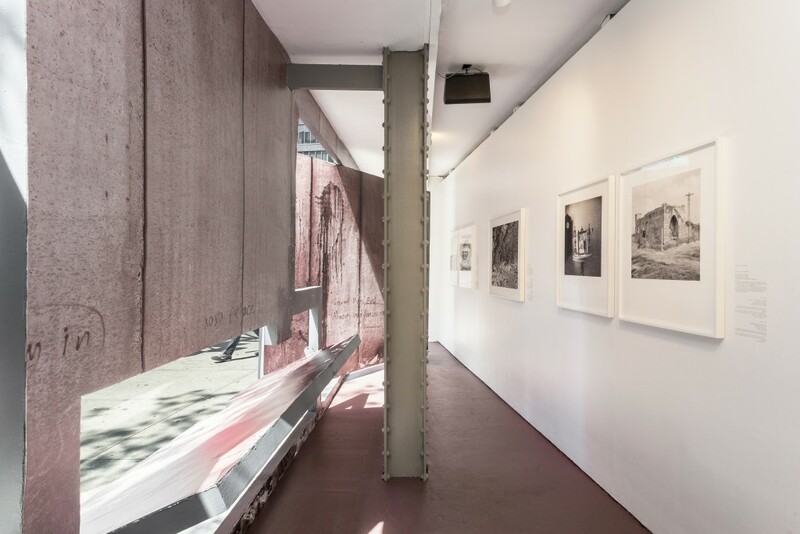 On the occasion of the opening of Memory Trace, Storefront for Art and Architecture will present Reading Images: On Memory and Place, moderated by Eduardo Cadava and Fazal Sheikh with the participation of historians, artists, critics and journalists exploring and discussing the work on display. Participants include: Sadia Abbas, Emmet Gowin, Amira Hass, Rashid Khalidi, Rosalind Morris, Shela Sheikh, and Michael Wood, among others. 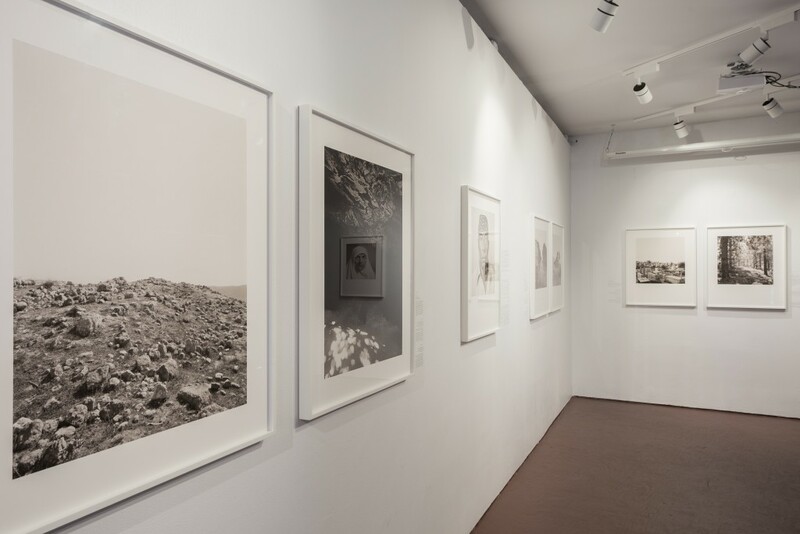 Erasures is presented simultaneously at Storefront for Art and Architecture, Pace/MacGill Gallery, and the Brooklyn Museum of Art in New York, Slought Foundation in Philadelphia, the Al-Ma’mal Foundation for Contemporary Art in East Jerusalem, and the Khalil Sakakini Cultural Center in Ramallah. Together, this decentralized network of institutions, each one of them presenting different parts of the work and functioning in different arenas and with different mandates, seeks to generate conversation across different sites, contexts, and communities about the politics of dispossession and displacement. 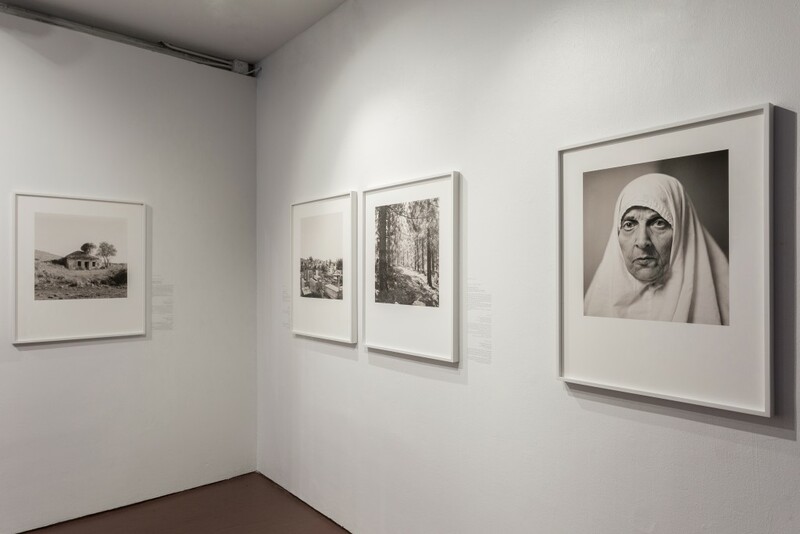 A free exhibition newspaper structured around four different chapters that relate in different ways to the various exhibitions (Memory Trace, Desert Bloom, Independence/Nakba, and al-ʻAraqīb) presents nearly all of the works on display, and serves as a guide for the visitor. It is published in English, Arabic, and Hebrew, and a digital copy will be available on April 20th at www.fazalsheikh.org, www.slought.org, and www.storefrontnews.org. 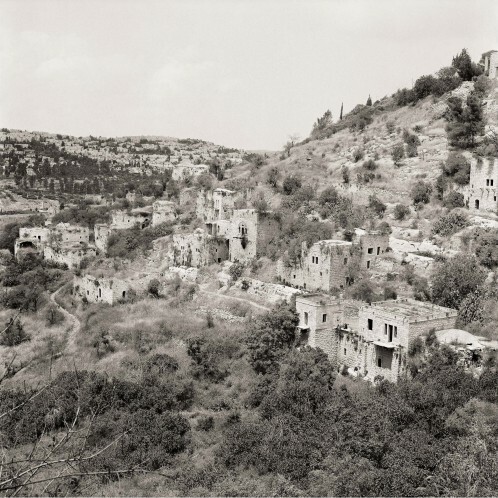 The complete body of work of Fazal Sheikh on the Israeli-Palestinian conflict can be found in the multi-volume publication The Erasure Trilogy, published by Steidl in the Spring of 2015. Opening reception: March 22, 6:30 – 8:30 p.m. Opening reception: April 21, 5:30 – 7:30 p.m. Opening reception: April 13, 6 p.m.
Information: General Admission $16. For more information about upcoming events and projects www.brooklynmuseum.org/ T: 718.638.5000. Hours: Wednesday through Sunday, 11am-6pm. Close Monday and Tuesday. Location: Brooklyn Museum, 200 Eastern Parkway, Brooklyn, 11238-6052 NY, USA. Information: For more information about upcoming events and projects pacemacgill.com/ T: +1 212.759.7999, Email: info@pacemacgill.com Hours: Tuesday – Friday, 9:30am – 5:30pm, Saturday, 10:00am – 6:00pm. Closed Sunday and Monday. Location: 32 East 57th Street, 9th floor, New York, 10022 NY, USA. Information: For more information about upcoming events and projects https://slought.org/ T: +1 215-701-4627; F: +1 215 764 5783; Email: info@slought.org. Hours: Tuesday through Friday, 12-5pm. Admission is free. We are also open by appointment. 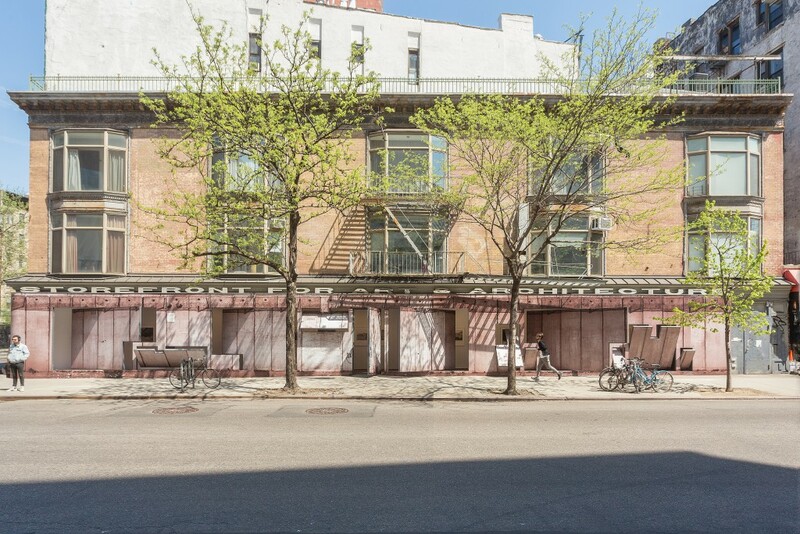 To schedule your visit, email us or call +1.215.701.4627. Location: 4017 Walnut Street, Philadelphia, PA, USA 19104-3513. Captions: Site references and details of the events in Memory Trace were compiled by Fazal Sheikh in collaboration with Noga Kadman. Full reference details, including notes on transliteration and acknowledgments, are provided in The Erasure Trilogy. Fazal Sheikh is an artist whose practice involves photographs, texts, moving images, and oral testimony. Many of his projects are concerned with complex human rights issues, and he has a longstanding focus on the rights of displaced and dispossessed populations. For the last twenty-five years or so he has documented and recorded the mass phenomena of the refugee, and the modern history of displaced persons and peoples in Afghanistan, Pakistan, India, Somalia, Kenya, Brazil, and beyond. His books include: A Sense of Common Ground (1996), The Victor Weeps (1998), A Camel for the Son (2001), Ramadan Moon (2001), Ladli (2007), The Circle (2008), Portraits (2011), and most recently, The Erasure Trilogy (2015). Eduardo Cadava teaches in the Department of English at Princeton University. He is a faculty member in the summer program at the European Graduate School in Saas-Fee, and he has been the Benjamin Menschel Distinguished Visiting Professor in Architecture at Cooper Union. He is the author of Words of Light: Theses on the Photography of History (1997) and Emerson and the Climates of History (1997), and co-editor of Who Comes After the Subject? (1991), Cities Without Citizens (2004), a special issue of the South Atlantic Quarterly entitled And Justice for All? : The Claims of Human Rights (2004), and The Itinerant Languages of Photography (2013). He has co-curated installations and exhibitions at the MAXXI Museum in Rome, the Slought Foundation in Philadelphia, and the Princeton University Art Museum, and he has co-produced a DVD entitled Unpacking Derrida’s Library (2014), with recorded remarks by Judith Butler, Hélène Cixous, Hent de Vries, Gayatri Chakravorty Spivak, and Samuel Weber. 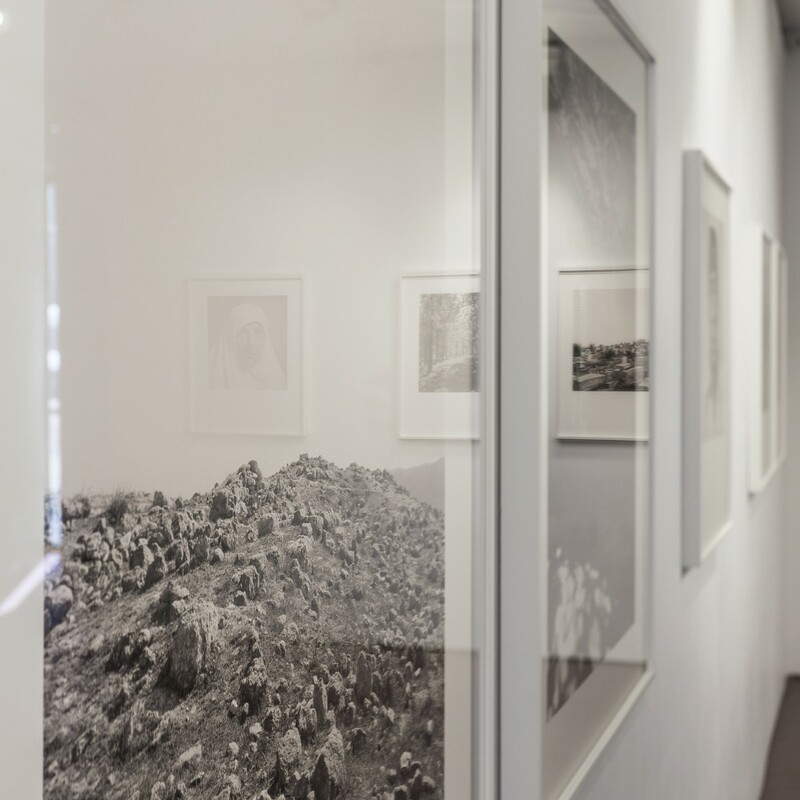 He has recently introduced and co-translated Nadar’s memoirs, When I Was a Photographer (2015) and a collection of his essays on photography appeared in Spanish under the title La imagen en ruinas in 2015. His book Paper Graveyards: Essays on Art and Photography is forthcoming from Princeton University Press, and his book on Fazal Sheikh’s The Erasure Trilogy, Erasures, is forthcoming from Steidl. With special thanks to Jane P. Watkins, for her commitment to dialogue and generous support. 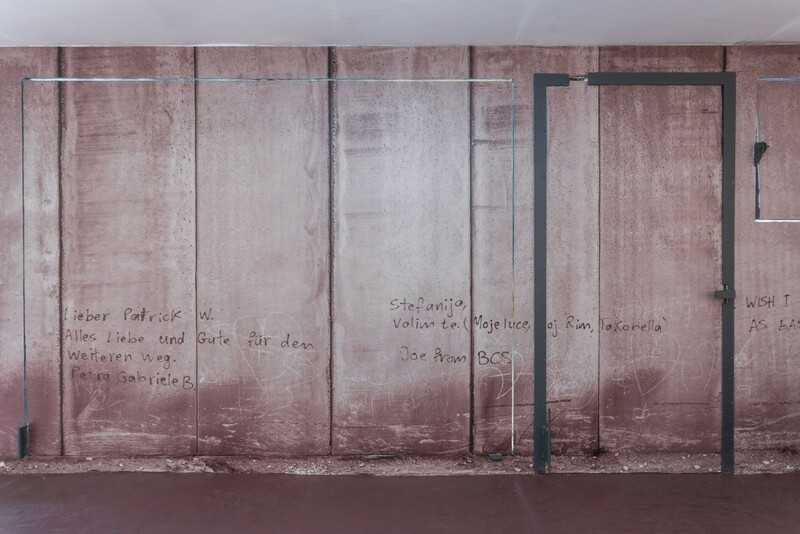 The Memory Trace wall installation is made possible thanks to the generous support of Steidl. Storefront’s programming is made possible through general support from Arup; F.J. Sciame Construction Co., Inc.; Gaggenau; KPF; ODA; Roger Ferris + Partners; the Foundation for Contemporary Arts; The Greenwich Collection Ltd.; the New York State Council on the Arts with the support of Governor Andrew Cuomo and the New York State Legislature; public funds from the New York City Department of Cultural Affairs in partnership with the City Council; The Peter T. Joseph Foundation; and by Storefront’s Board of Directors, members, and individual donors. Production and materials for signage and exhibition design are supported by A To A Studio Solutions.